Introducing your child to art can play a pivotal role in your child's development. Art can help develop a child's creativity, imagination, cognitive skills, problem-solving abilities, fine motor skills, and much more. 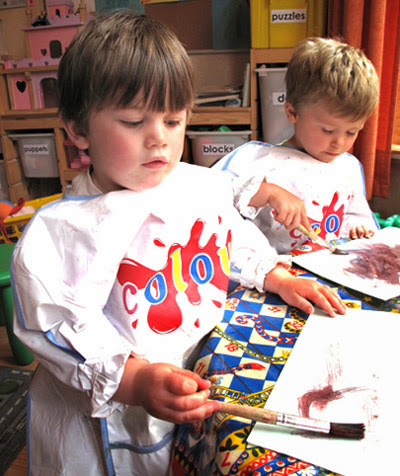 Children who regularly participate in creative activities are more likely to excel at school. Art also helps build self-esteem as children take pride in the works they create.